If you spend long hours in front of your computer, it may affect your eyes at the long run. You may start experiencing blurred vision or eye strain due to this. As we are aware, the eyes is a sensitive part of the body. It should be protected by all means. Here are some tips on how you can protect your eyes when using a computer. You shouldn’t sit too close to your computer. It is not good for the eyes. Sit a respectable distance from your system and ensure that you Zoom-in so you do not strain your eyes to see the text on your screen. 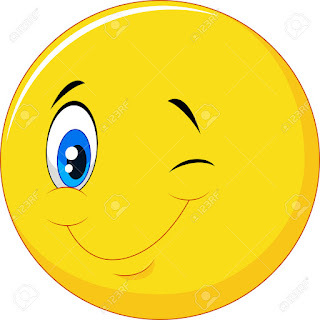 Although the eyes blink naturally, you need to remind yourself to blink consistently. It has to be a deliberate action in order to re-moisturize the eyes. When you glare often at your computer, the eyes actually dry up which is not actually good for the eyes. Today, in many companies in Lagos, computers are a key feature in nearly every one of them. 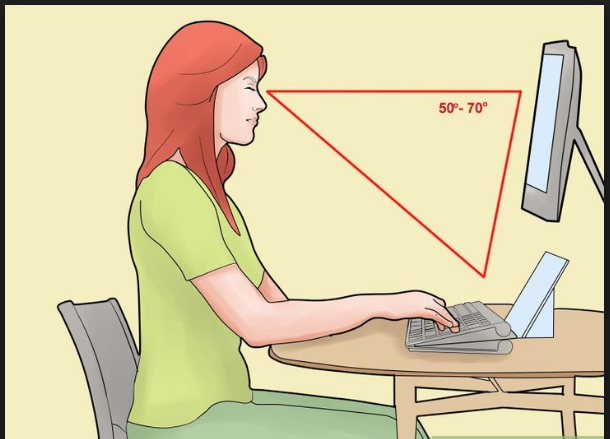 Hence, Workers and all computer users must be aware that the brightness of the screen is what affects the eyes. So, ensure that you balance the brightness of adjusting the screen setting according to your environment. You can also close curtains and switch off lights to prevents sun rays. Just make sure you balance the lighting of your environment with that of your computer screen to avoid any funny effect. This will also give your eyes rest from the glare your computer. 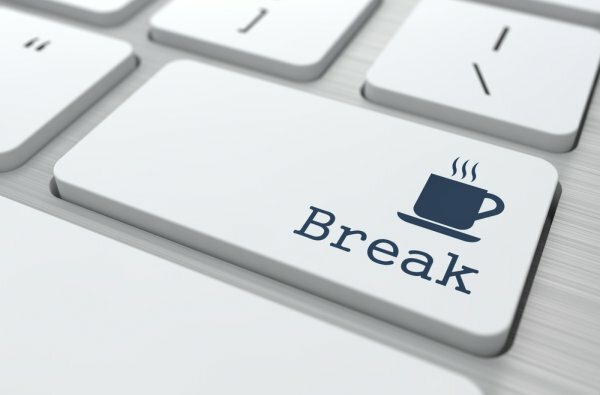 Don’t hesitate to go on breaks at regular intervals. This is perhaps the best way to protect your eyes. You don’t need to worry about any brightness or sitting at a respectable distance, just use your sunscreen and you are good to go.